What is a DC Power plug? 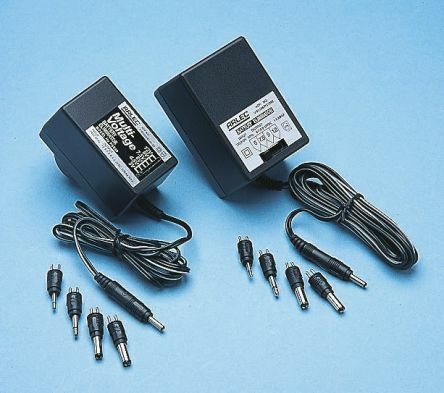 The DC Power Plug is designed to supply direct current from a mains connection to a device, and is typically used to power small to medium appliances. Although there are various types of DC Connector, the most common type is sometimes referred to as a Barrel Connector. 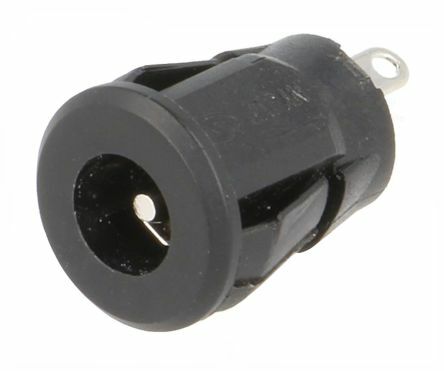 This style of connector features an insulated cylindrical tip, sometimes called a sleeve, or ring, which accepts a pin from the socket counterpart. This design ensures a safe and secure connection, with a smooth disconnect and connect action. 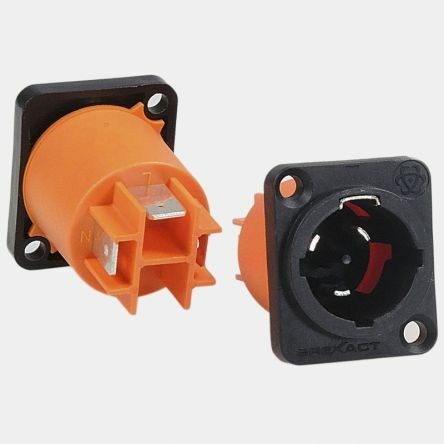 DC connectors have many more standard types that are not interchangeable. The dimensions and arrangement of DC connectors can be chosen to prevent accidental interconnection of incompatible sources and loads. 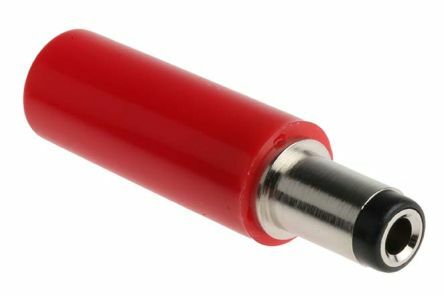 The standard dc barrel plug or jack has two conductors, one each for power and ground. Convention is for the center pin to be power and the outer sleeve to be ground, but reversing the connections is acceptable. Some power jack models include a third conductor which forms a switch with the outer sleeve conductor. One use of the switch function is to detect or indicate the insertion of a plug. Another use of the switch function is to select between power sources dependent upon whether a plug is or is not inserted into the jack. Though USB powered devices are more and more common, DC power plugs are still a serviceable standard in powering smaller appliances. They can typically be used with certain portable computers, electronic instruments and sound systems. Two multi-voltage plug packs designed for low power equipment with a broad input voltage tolerance. Connection to equipment is via a selection of tips supplied with the power supply. 16A MALE PANEL MOUNT POWER CONNECTOR A connector with breaking capacity that can be connected or disconnected in a load or active state.